Our Cypress III plan includes a loft and a 3rd floor BR & bath! 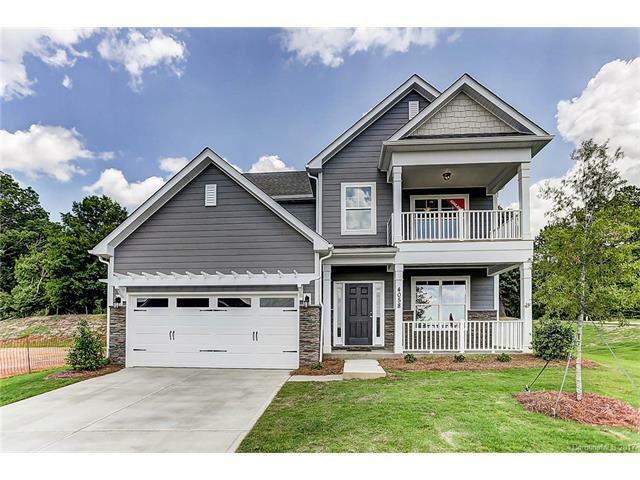 Upgraded plumbing & light fixtures, interior trim package with two-tone paint, stamped carriage style garage door, iron rail & pickets and upgraded flooring! Designer kitchen includes crown molding, upgraded cabinets & hardware, granite countertops with ceramic tile backsplash, recessed lighting and stainless appliances! Come see this beautiful home today!